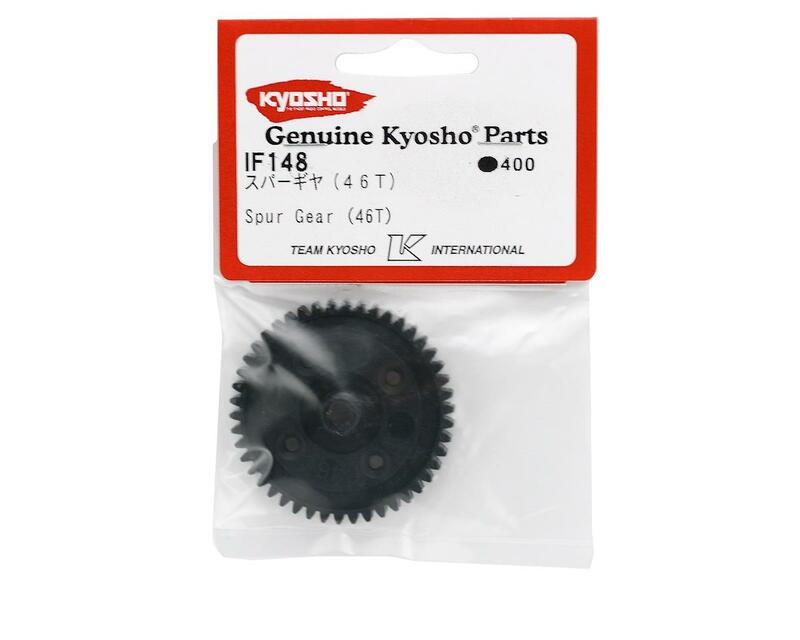 Kyosho Plastic Mod1 Spur Gear. 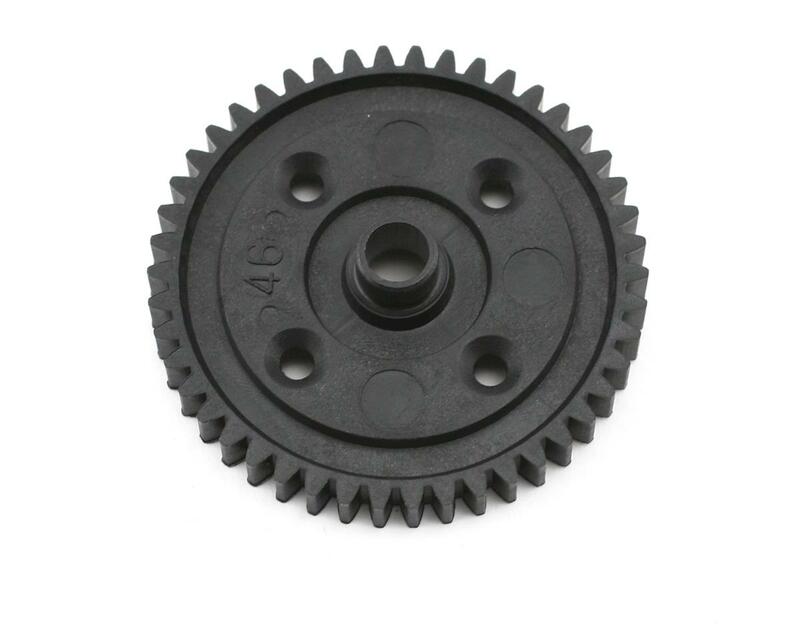 These gears are compatible with the Kyosho Inferno VE electric 1/8 scale buggy, and other applications. Choose from 44 or 46 tooth options to fine tune your gear ratio for different track conditions. I was buy for vorza :) Cheap,compatible and quality product.